Let's face it.. Friday is honestly still too far away and you need something to get you through this long Thursday, and what better way to do that than by appreciation Brendon Urie? 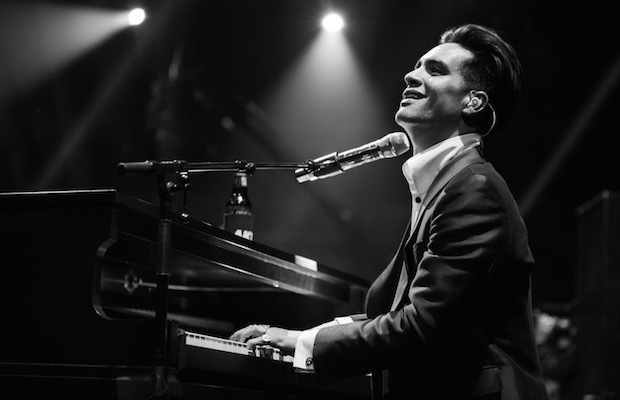 This track comes just a day after Urie delivered a jaw-dropping performance on The Ellen Show. If this track isn't enough Urie to enjoy on a long Thursday, check out our history of his amazing Vines (RIP). We've never been more ready for more Panic! and hopefully we don't have to wait much longer!